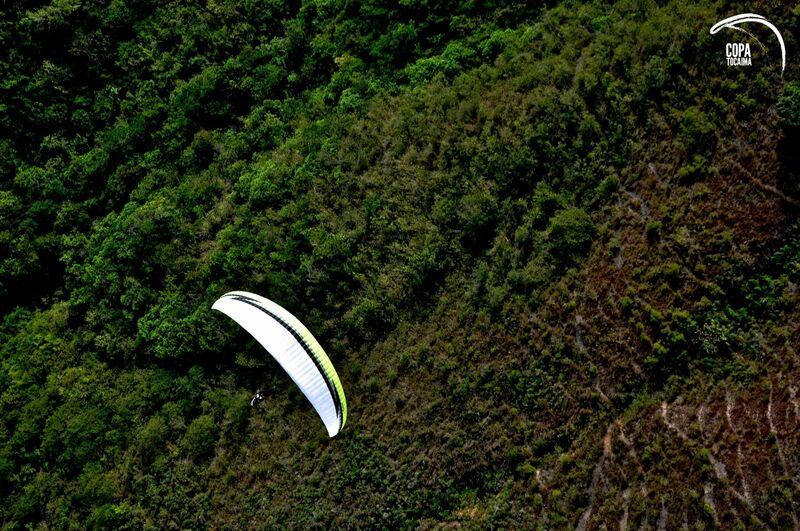 With the Hybrid Hike, SWING presents a light version of their successful miniwing Hybrid Sport. Starting at 2.3 kgs it is available in sizes 15, 17 and 19 sqm. For the first time in history, on the October 12-15th, the 1st XC Open FAI 2 Copa Tocaima was held with over 60 pilots participating in the event.